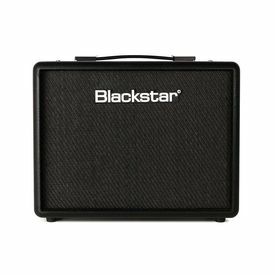 Blackstar’s design philosophy has always been to deliver the ultimate playing experience for guitarists no matter what their ability or budget. The LT-ECHO 15 is a two channel practice amp targeted at guitarists who are just starting out, but want great tone. The LT-ECHO 15 features a further EQ control, a Gain control and larger speakers than the LT-ECHO 10. The inclusion of ISF and a digital ‘tape’ delay means they will significantly outclass and outperform the competition. The LT-ECHO’s amazing tone, feel and features will inspire beginners to play and help generate the next generation of loyal Blackstar users! SoundMonk sells only genuine, 100 % authentic products sourced from original Manufacturers and Authorized distributors in India.